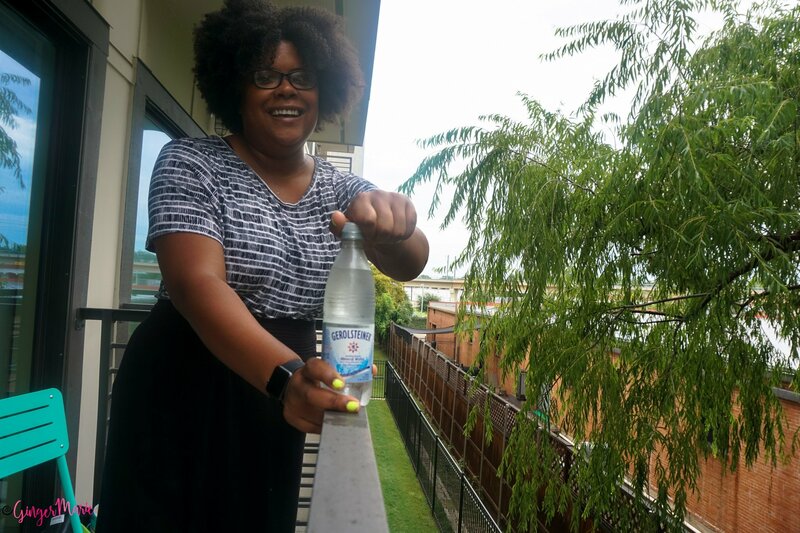 Each year, Gerolsteiner hosts a #SparklingDetox to encourage people to trade out their beverages for mineral water for one week. You may remember I participated in the challenge last year. I shared tips on staying motivated during the challenge, and even gave you some tasty recipes to enjoy with Gerolsteiner! Well this year, I’m sharing 3 reasons you should do the Gerolsteiner #SparklingDetox! One of the main reasons I love to do challenges like the #SparklingDetox, is that it forces me to make at least one healthy decision every day. I don’t know about y’all, but sometimes I need that extra push to get me back on track. Plus, it’s such an easy challenge to do because you’re just drinking mineral water for a week! Also, if you need extra motivation, they have a Facebook group for people that are doing the challenge! I just started watching Game of Thrones (NO SPOILERS), so I’m feeling pretty clever about that title. But seriously, winter IS coming which means dry air and dryer skin. During Summer months, we’re constantly reminded to keep our skin hydrated because it’s hot, and our skin is on display more often than not. But, people forget about their beautiful skin in the colder months. We’re covered up from head to toe, so we don’t pay as much attention to our skin. But no one, and I mean no one, wants chapped lips! That just ain’t cute. 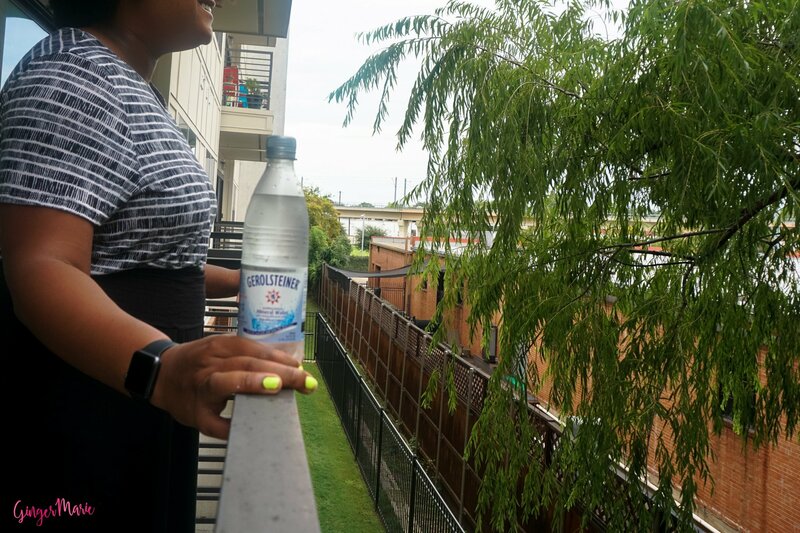 Getting hydrated with the #SparklingDetox challenge, and staying hydrated throughout the season is going to do a LOT to prevent that! Who doesn’t love free stuff? 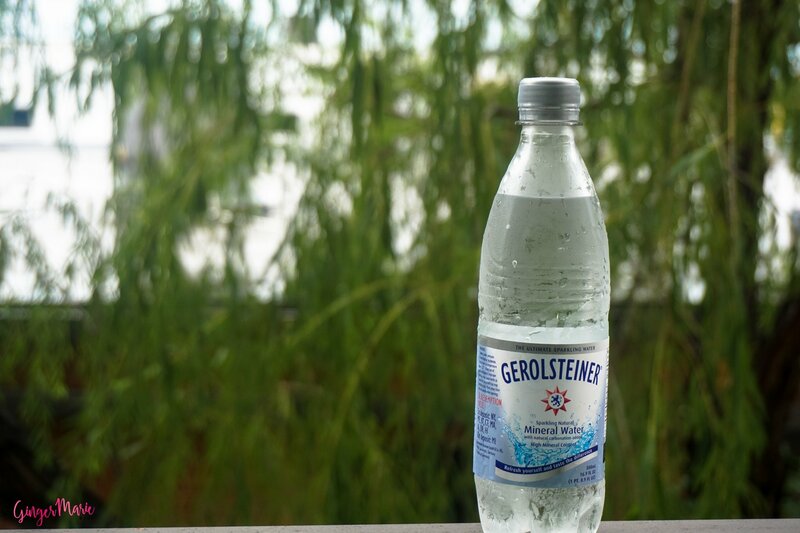 If you participate in the challenge, you have a chance to win a free Gerolsteiner water supply! Just because the challenge is over, doesn’t mean you have to stop drinking the good stuff! If you’d like to sign up for your chance to win, click here. I’m looking forward to this challenge. With all of my traveling from this summer, I often forget about hydration. So, the #SparklingDetox couldn’t be coming at a better time. What are you most looking forward to on the detox? Let me know in the comments below! No GOT spoilers! I’m only on season 1! 😉 Can’t wait to get my Detox on! I’m SO excited about this detox but also terrified…giving up coffee is just so hard! Bahah you had me at WINTER IS COMING! 🙂 This is a great reminder; I am perpetually dry during winter months and this year I’m going to get ahead of the problem.